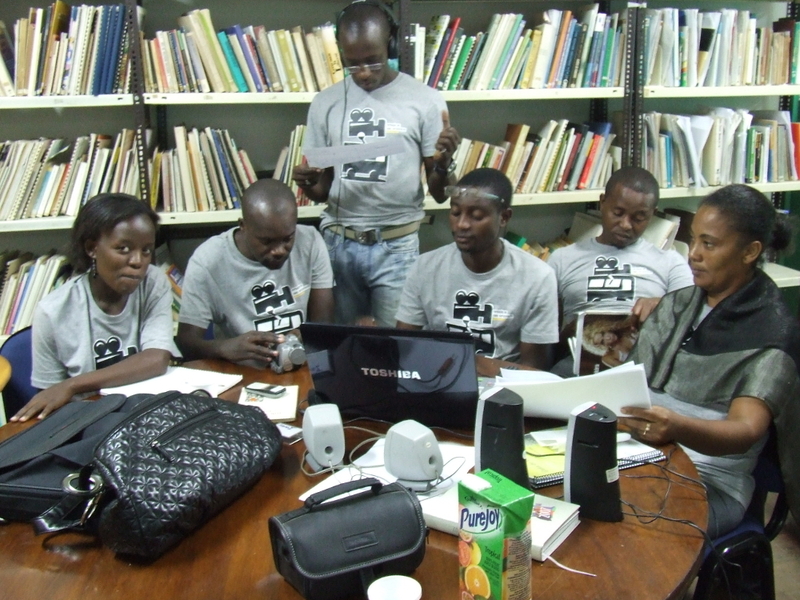 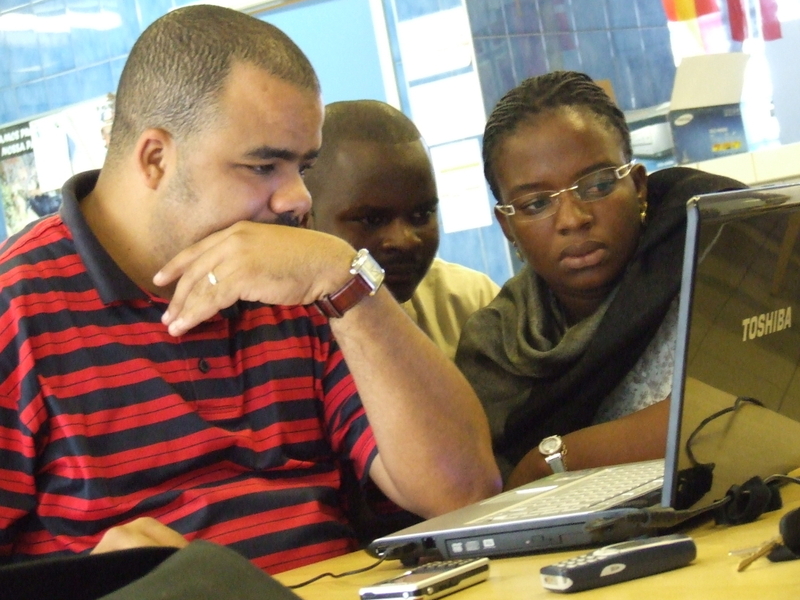 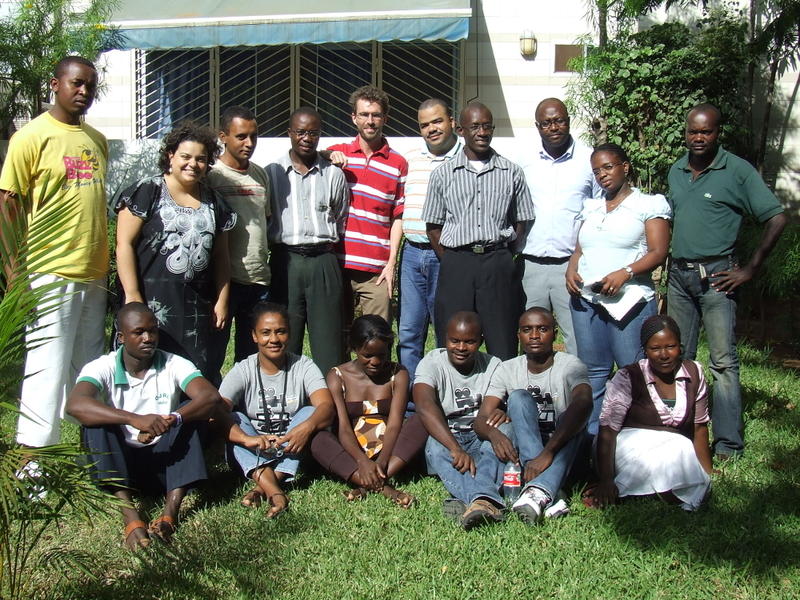 Looking for alternatives to spread knowledge concerning environmental education, ADRA-Angola expressed the wish to use audio-visual means to bridge the communication gap to their target audiences throughout all provinces. 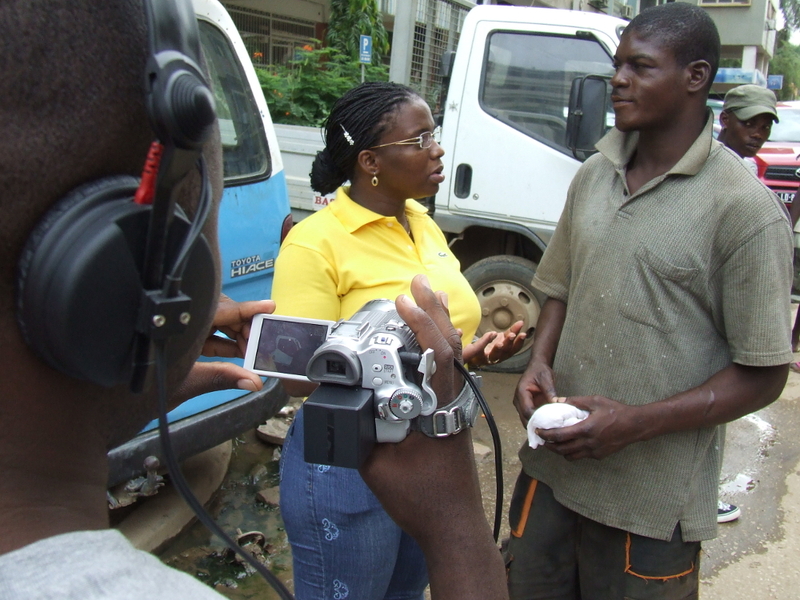 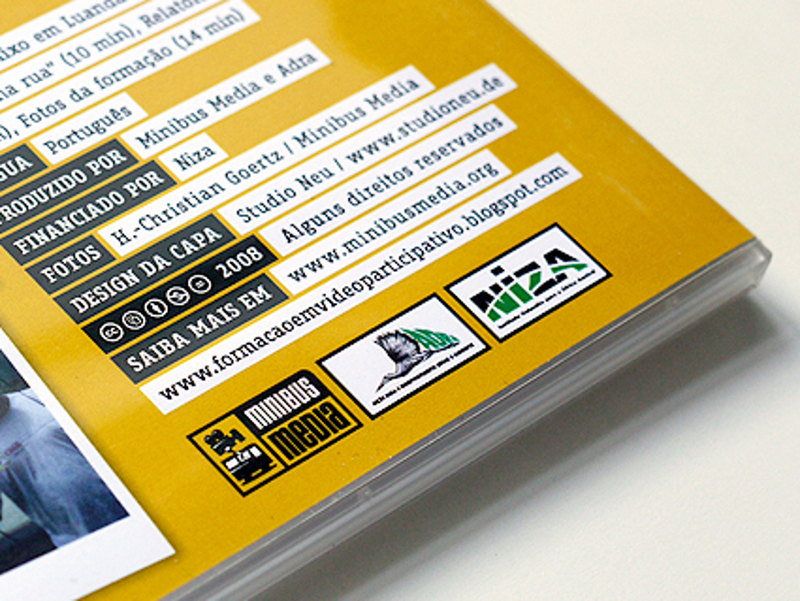 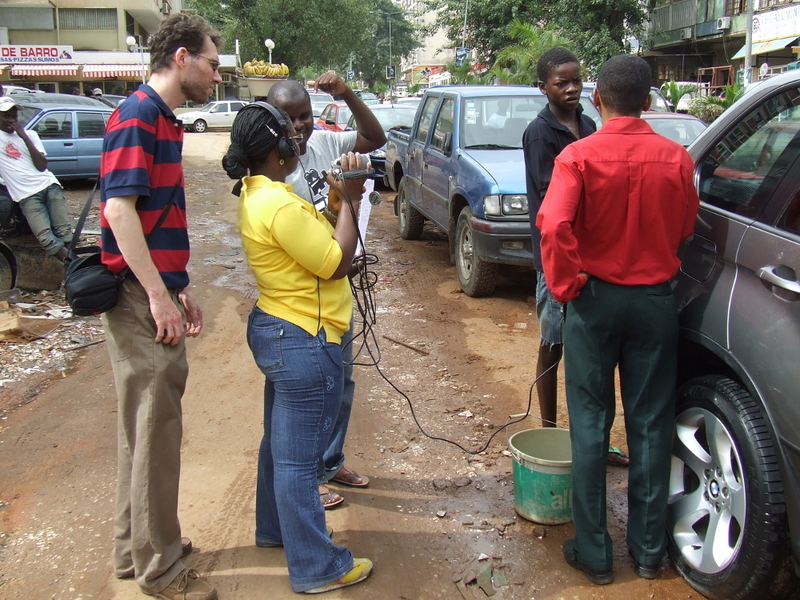 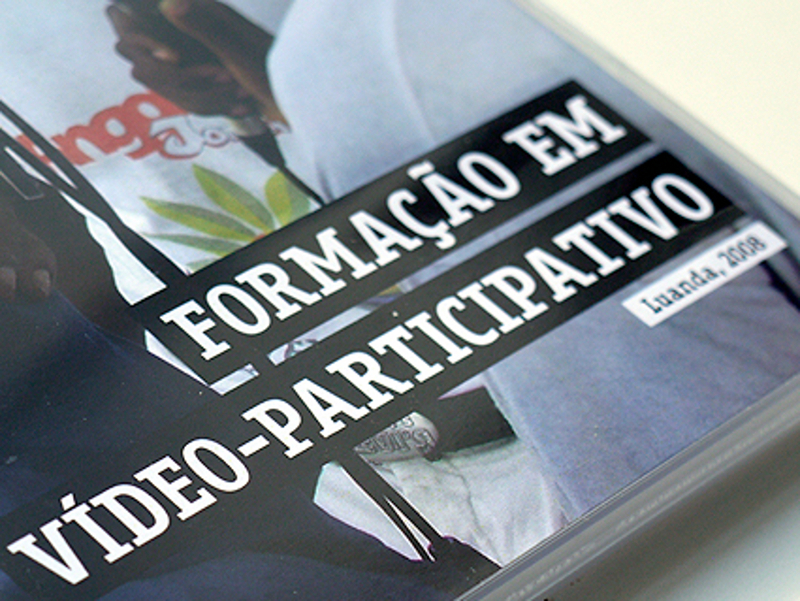 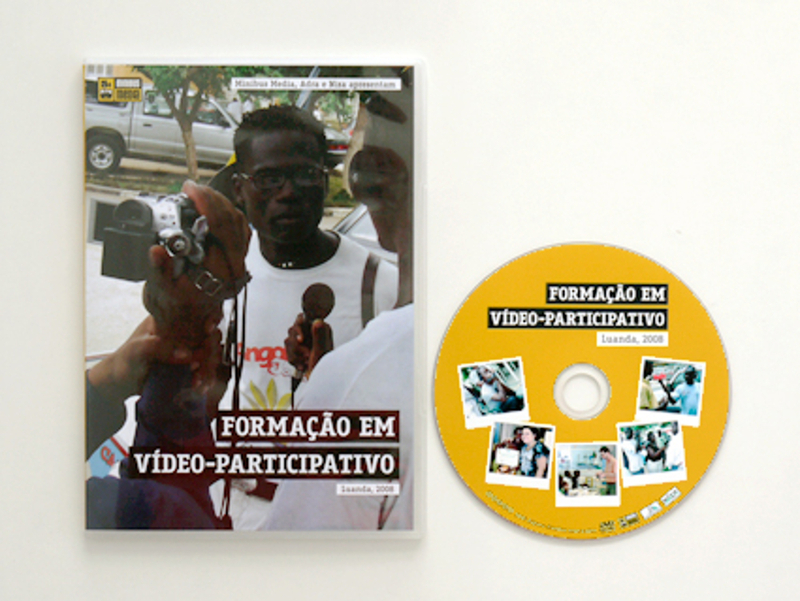 Two participatory-videos were produced, one concerning environmental education: "O lixo em Luanda" (The garbage in Luanda) and another one concerning social awareness "Os Lavadores de carros nas ruas"
The skills acquired are used by the participants to deepen video reports for future activities and to spread awareness concerning ecological education within their provinces. 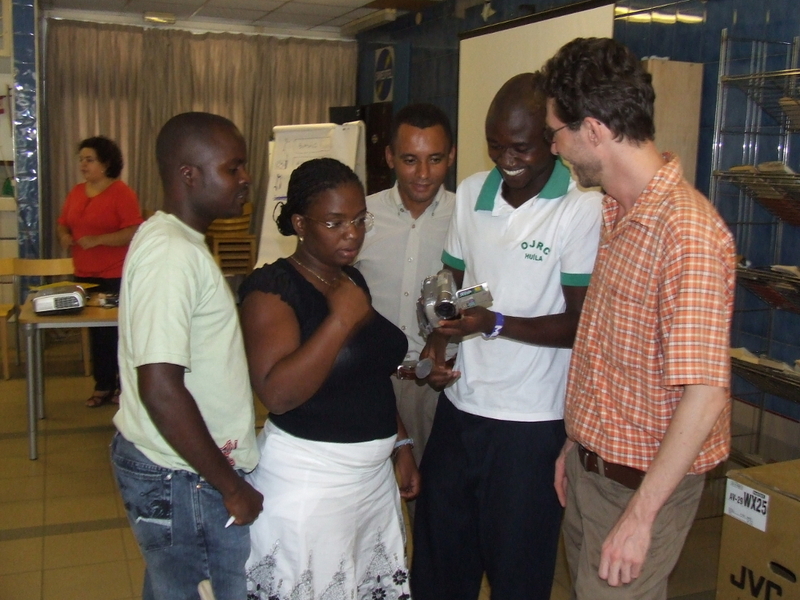 Afterwards the participants trained other people from their teams on the subjects learned.